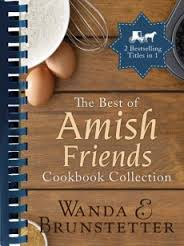 Brunstetter, Wanda E. The Best of Amish Friends Cookbook Collection. Uhrichsville, OH: Barbour Publishing, Inc. 2013. The author has created an appealing cookbook full of hearty and delicious recipes ranging from Breakfast Foods to Desserts (and many, many items in between). 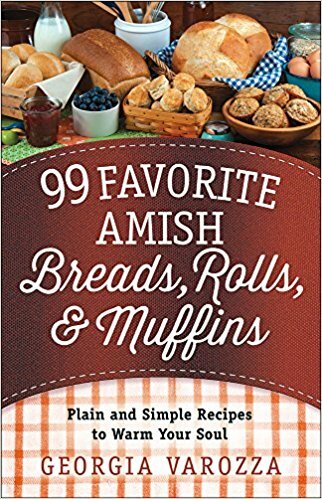 It appears most (if not all) of the recipes are shared by Amish women from throughout the different Amish communities (Ohio, Pennsylvania, Wisconsin, Indiana). Though basic in ingredients, the results sound satisfying and appetizing. 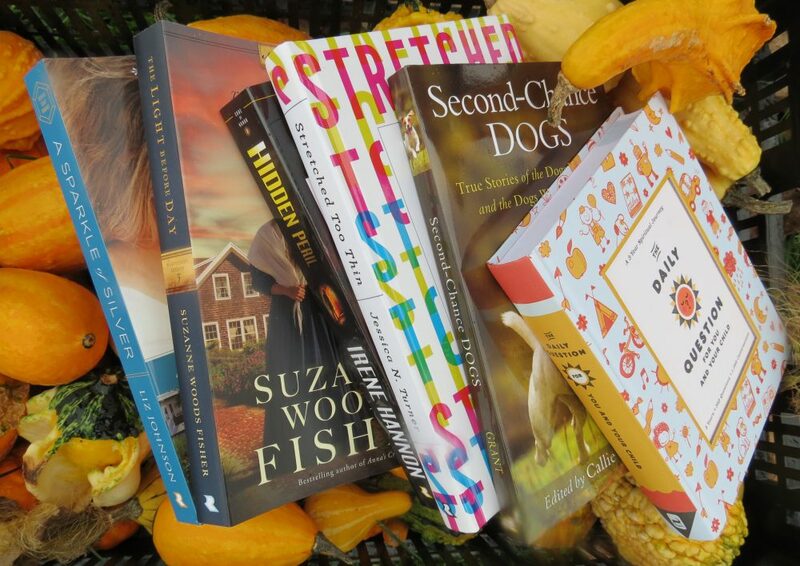 Many of the recipes include a picture of the anticipated outcome. Mixed throughout the chapters of recipes is the history of Amish communities with the many differences and similarities explained (schools, transportation, religion, etc). 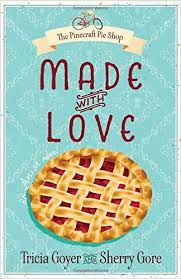 I received this cookbook as an eBook and it was outstanding on my Nook. The pictures with the recipes were visually pleasing. The Amish recipes used several everyday pantry items along with fresh fruits, vegetables, meats and sweets to mix the items in new ways. I actually tried a few of the recipes with my family and plan to continue to add them to my meals (Bean Salad, Winter Fruit Salad, Chicken Pot Pie, Cobbler, Honey Bun Cake). I also appreciated the Amish tidbits and learned about the different beliefs and customs associated with the different Amish communities. Definitely worth taking a peek at, this book was a nice change-of-pace from my usual fiction books (and SO appreciated by my hungry family)! Yum! !